Please click here to be directed to our tenant portal. Utopia Management is a large professional property management company with many managers, assistants and maintenance personnel. We have the ability and currently manage property throughout San Diego County. Our company has experience in property management Serra Mesa. 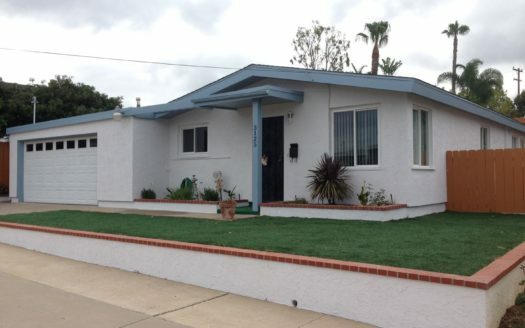 Property management in Serra Mesa is very specific and needs a company with experience. Property management Serra Mesa knowledge is important in marketing individual properties. This individual marketing is the hallmark of determining the rental value and how best to advertise and present a property for lease. If a property is not presented at the right price in the right way it can sit on the market and not rent. Sitting properties are very costly for both the owner and the management company. You should choose Utopia’s property management Serra Mesa services because we will get the job done. Property management in Serra Mesa California is difficult and needs an experienced hand. Utopia property management in Serra Mesa is very cost effective, most owners would tell others to use our services. The service that we provide our owners many times actually saves them money. Our experience with dealing with tenants usually will result in a better outcome for our property owners. Some examples of this are security deposit refunds. Many owners tend to be too stingy in some areas and don’t charge for other items that wouldn’t be a problem to charge for. Another example of cost savings is the many different vendor discount that our company passes along to our clients. 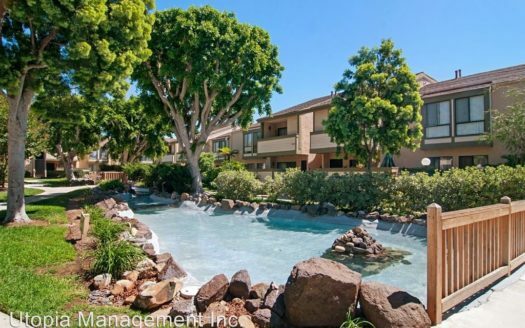 Property management Serra Mesa services include maintenance, accounting and management. Maintenance service for property management in Serra Mesa can vary from plumbing to landscaping. 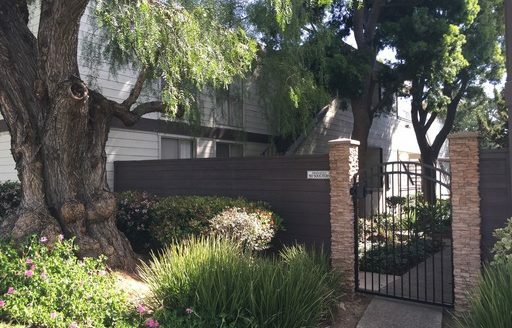 Property management in Serra Mesa California requires good maintenance services at a reasonable cost. Our maintenance is routed through our maintenance coordinator. The maintenance coordinator is responsible for creating a work order and getting the approval for assigning the work from the manager. The manager may need to contact the owner prior to approving the work order depending on the working relationship. Our accounting department reports on all activity on a monthly basis and sends reports to our clients. The manager has the job of dealing with any and all issues that come up on the property. The manager is usually in the middle between the owner and the tenant. To be your property management Serra Mesa representative, Our Company requires you to sign a property management in Serra Mesa California contract. You also need to provide us specific information regarding your needs for property management in Serra Mesa. Condo owners need to provide the information of their HOA Company that currently manages the property. Other requirements are having a landlord property insurance policy that names our company additionally insured. The requirements outline here will be given to any prospective client in our initial on property meeting. This meeting will help owners understand the scope of our service and what they can expect from Utopia. Items discussed at the property are usually what need to be done to the property prior to rental, future goals and an estimate of market value. We determine market value by checking the comps in the area and add or subtract value based upon the specifics of the property.